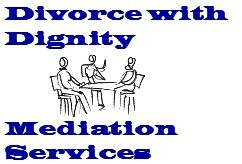 Responsible Divorce, 2006 Edition. 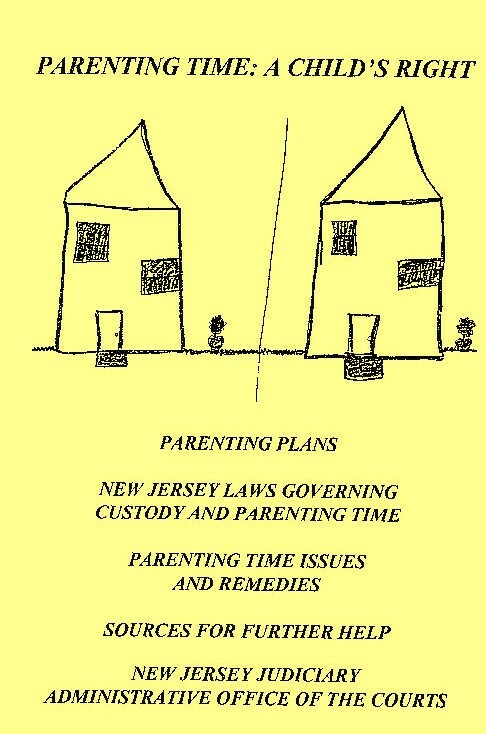 110-page e-book features articles by a dozen divorce professionals. 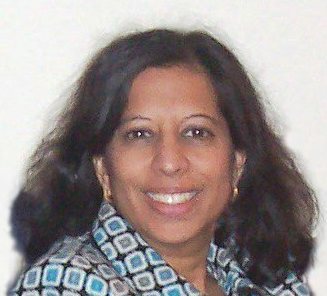 Anju D. Jessani, contributor to Practical Divorce Issues section. For free copies of any of these articles, please send a stamped, self-addressed envelope to Anju D. Jessani, 223 Bloomfield Street, Suite 104, Hoboken, NJ 07030 (attach one first-class stamp for each article requested).